1.What is sew in weave? Sew-in weave is a technique used to add hair extensions to one's natural hair to create fuller, longer hair. 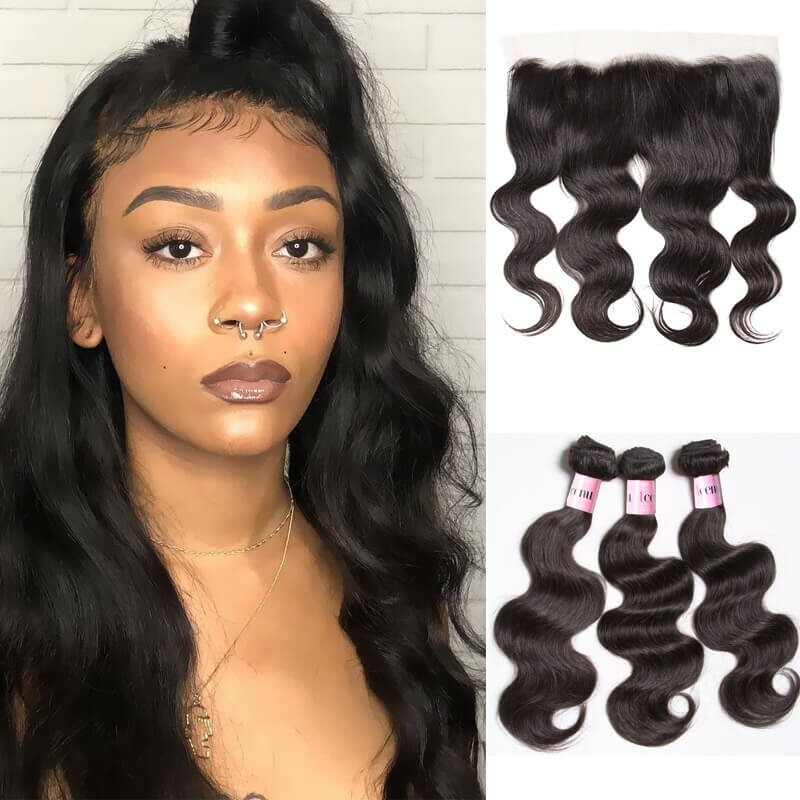 Sew-ins are achieved by braiding the natural hair into a cornrow pattern and using a sewing needle to sew a weft, or track, of hair extensions. 2.Why sew in hair extensions? Many women opt to wear a sew-in as they let their natural hair grow out. Wearing a weave is also a smart way to protect your hair if you're trying to gain length. A sew in weave can be any color you desire, and you’ll never to worry that your hair suffers through a harsh coloring process. Protective styles take many forms, whether your hair is natural, relaxed or texturized. Sew-in weaves work for anyone, braids and twists are popular options for natural ladies.This will also save you from having to worry about blending the sew-in with your natural hair color, type and texture. 3.How long do sew in hair extensions last? 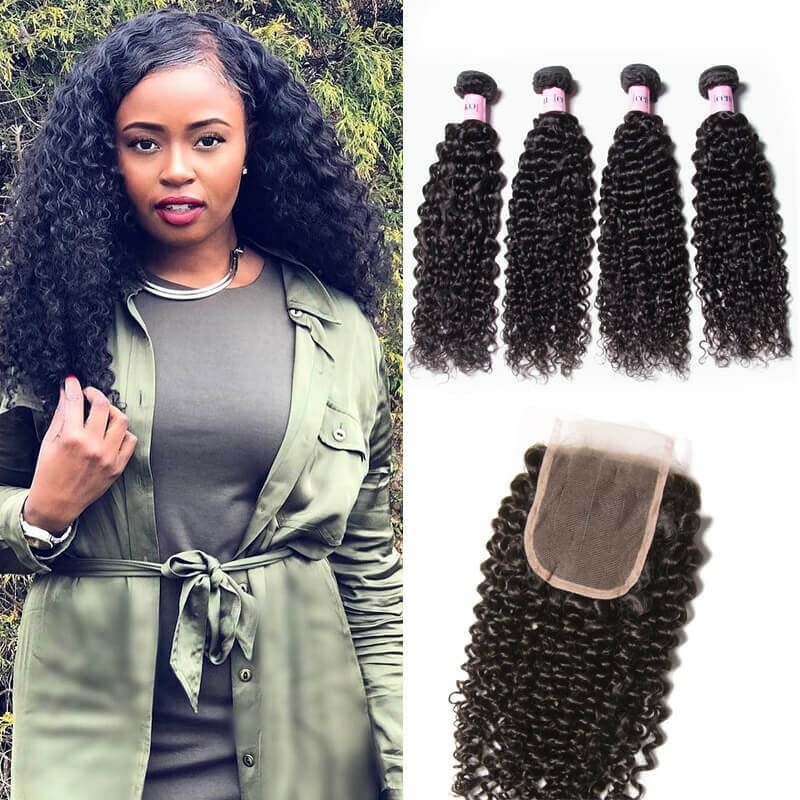 Wearing a sew in for an extended period of time can serve as a protective hairstyle for your hair but if you leave your weave or extensions in for longer than 2 to 3 months, its possible to have tangled hair or worst, matted hair. One told me 6-8 weeks, while another told me that you can leave an install in for upwards of three months with proper cleansing. However, my current (and most trusted) stylist gave me the most logical advice: Your hair will tell you when it's time to take your weave out. 4.How much does it cost to get a weave sewn in? A hair weave can cost around $100 to $2,000. The price of hair weaves varies due to factors such as full head or partial weave, sewn in or bonded, human hair or synthetic hair. 5.How to care for hair under sew in weave? A sew-in can protect your natural hair. Since your real hair is put into braids, and the weave is then sewn into them.However, if you're not careful, weaves can also damage your natural hair underneath as much as protect it. For example if the hair extensions are glued in or your braids have been created too tight, this will cause breakage. Thankfully, we’ve got a few tips and tricks to help you keep them looking their best. 1.You should pay more attention to your hair with a sew-in. 2.You might consider leaving it out for a few weeks while you work to replenish the moisture your hair needs. 3.Almost as important as caring for your natural hair while wearing a sew-in is finding a stylist who knows how to properly apply a sew-in. 6.How To Wash Your Sew In Weave? 7.Where to buy sew in hair extensions? Do you want to research the top brands online offering best sew in hair weaves? Unice, widely known for the best quality & inexpensive hair, offers an extensive range of the most popular lengths, volume and on-trend colors for hair including blond and ombre. 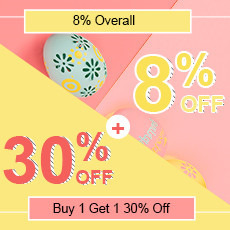 Amazing variety for customers' needs. UNice provides hair weaves, hair closures, human hair extensions, hair wigs are 100% virgin hair and can be easily styled using any thermal tool such as straightening or curling iron, to achieve a desired look and texture. 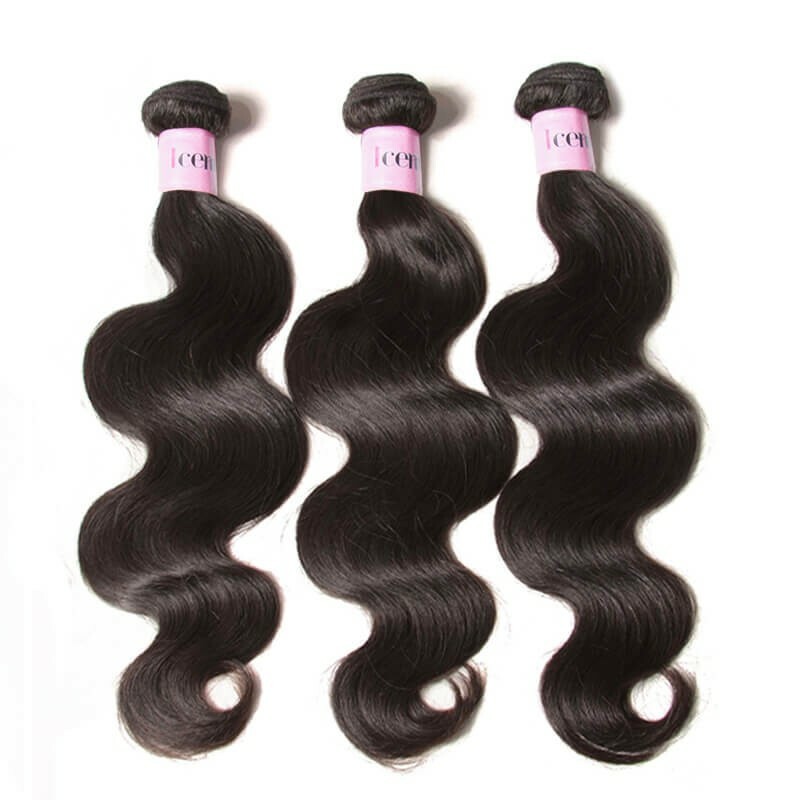 Body wave, deep wave, curly, straight, water wave, loose wave, natural hair bundles are at stock for achieving variant hair look. 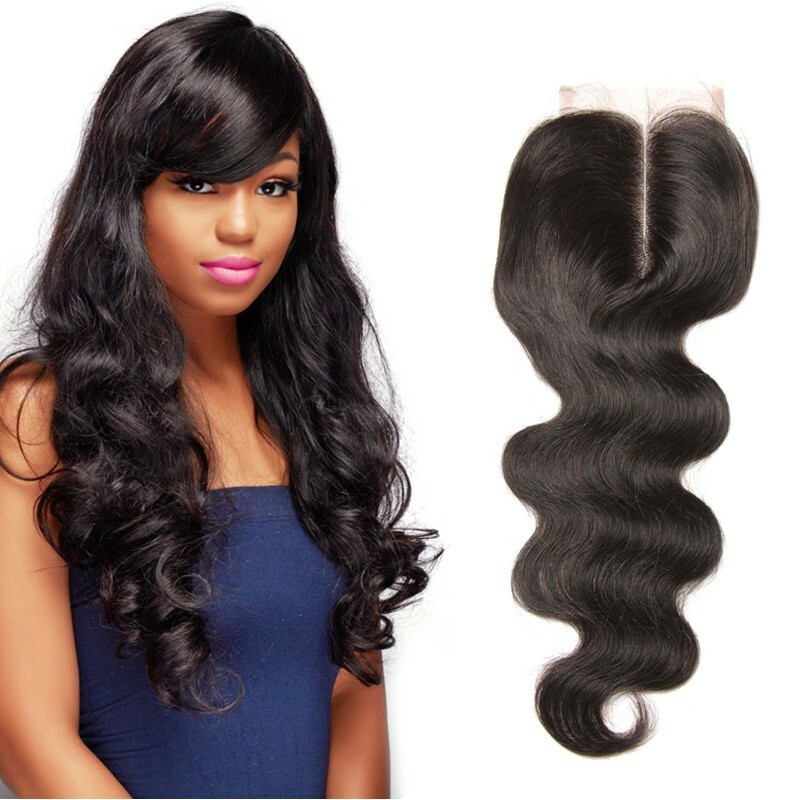 UNice offers best human hair to buy for sew in weave. 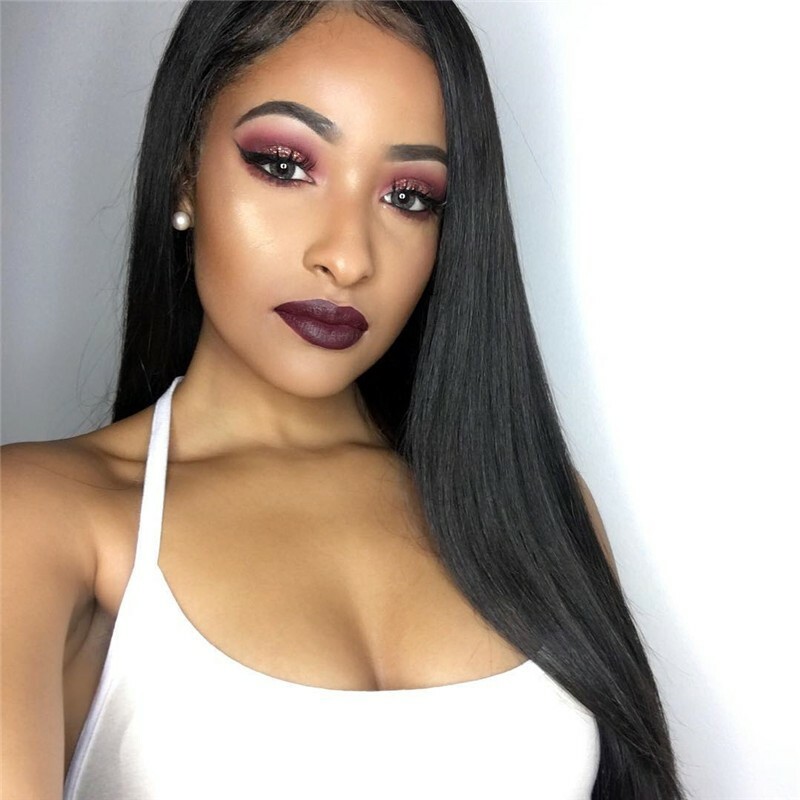 Sew in hair extensions, sew in hair weaving,Sew in bundles, curly hair sew in, wet and wavy hair sew in, best hair for bob sew in, sew in straight hair, Brazilian hair sew in for you to create perfect full sew in weave hairstyles. There are a wide variety of hair extensions to help you complete your look. 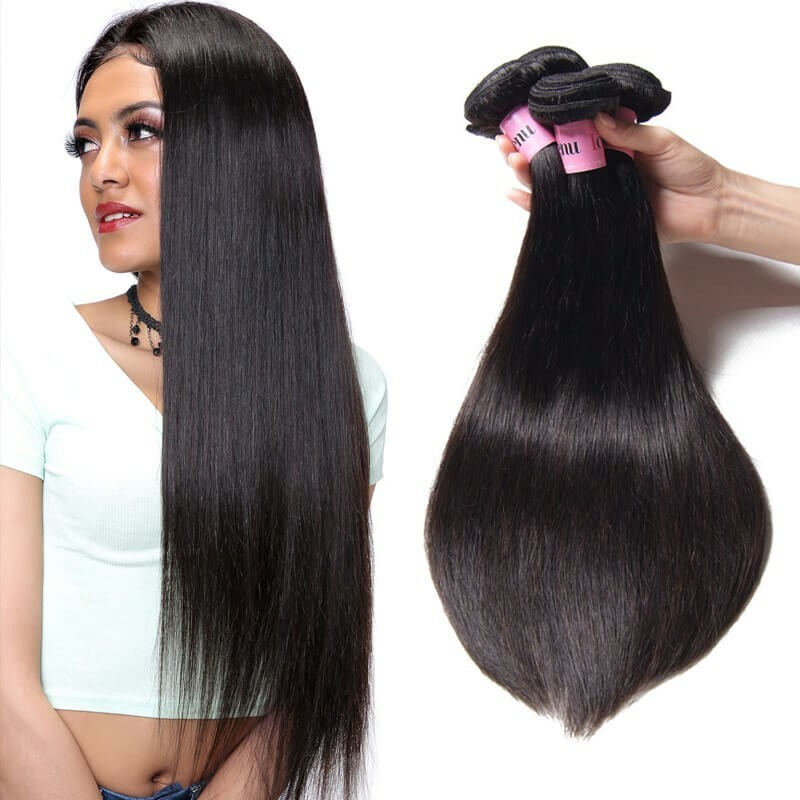 Our high-quality virgin hair weave will help transform your next look.